The most comprehensive way to improve your inbox placement and reputation. The Return Path Platform offers an innovative, intuitive, and streamlined email performance experience. Our unique data helps you quickly and efficiently diagnose and solve deliverability issues. 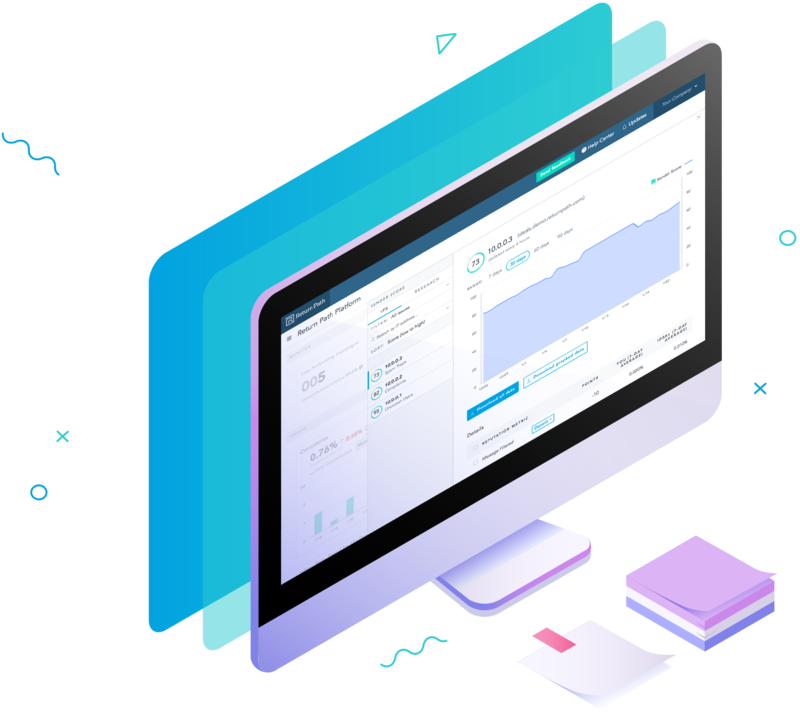 With your data incorporated into a single platform, you see the at-a-glance information most important for you and can dive deeper for more specific deliverability and reputation metrics. This allows you to quickly understand what needs attention right now and take action to improve inbox placement. Reaching the inbox doesn’t have to be a challenge. With Return Path, we help ensure your delivered messages were actually delivered to the inbox, not the spam folder. 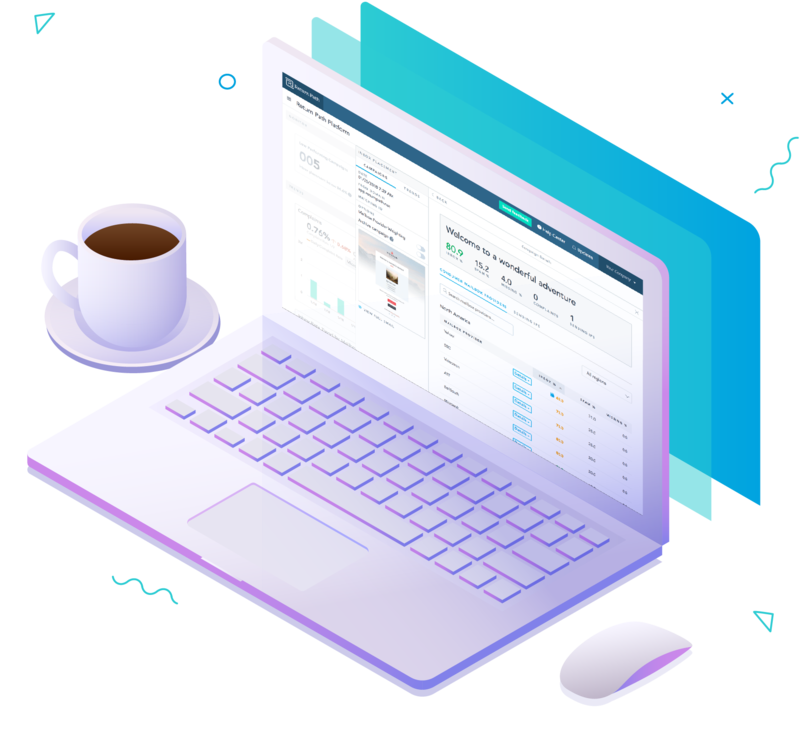 The Return Path Platform offers critical differentiation between inbox and spam folder placement, giving you the most accurate and comprehensive deliverability data available on how your email marketing campaigns are performing. You receive actionable information and insights into your email program’s sending reputation and the metrics mailbox providers use to determine if you get to the inbox. Armed with this data, you’ll get your emails in front of more subscribers. And better inbox placement equals increased conversion opportunity and additional revenue. Knowing if and where your campaigns are being placed is critical for all email marketers. 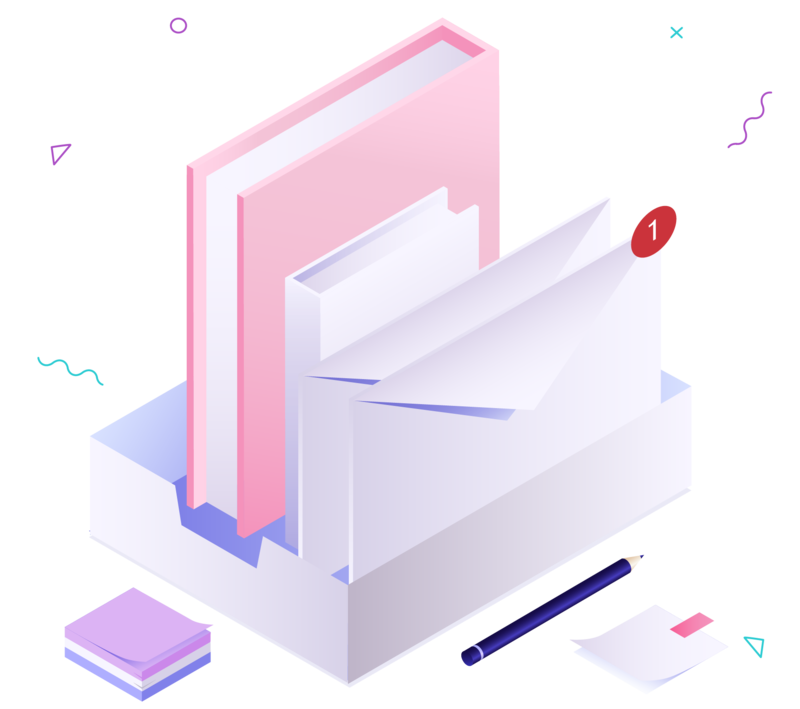 Our inbox placement solution allows you to easily differentiate your delivered messages and provides you with a comprehensive look into what percentage of your mail is going to the inbox, the spam folder, or is being blocked at major mailbox providers around the world. This solution provides insights that allow for quick discovery of placement issues with corrective action to improve deliverability. Return Path’s methodology for determining inbox placement is unparalleled and provides email marketers with the best opportunity to understand their true deliverability. With access to Return Path’s deliverability data, which is comprised of our Consumer Network, SmartSeeds, and CoreSeeds, you have access to the complete picture of your email marketing program. Data from these multiple unique networks make up EmailDNA – our mechanism for gathering, processing, analyzing, and making data available to power our email solutions. This includes insights into major mailbox providers in the U.S., Europe, Canada, Latin America, and the Asia-Pacific region. You’ll see the most accurate information on where you are performing well and which mailbox providers you may want to focus on. Campaign overview: Explore specific campaign placement – inbox, spam, and missing (blocked) percentages. Campaign filters: Filter placement results by mailbox provider, sending domain, sending IP, and more to focus only on what needs fixing. Gmail Categories: Know how your email is being categorized within Gmail tabs (Primary, Promotional, Social, Updates, or Forums) based on actual subscriber data. International view: Track inbox placement by region and country. Our reputation and Sender Score solution ensures you understand the key metrics that drive reputation and mailbox provider filtering decisions. This allows you to focus your efforts on diagnosing and fixing issues that impact your inbox placement rate and your overall reputation. The Return Path Platform removes the mystery of your IP reputation by revealing how mailbox providers rate you as a sender using Sender Score–like a credit score for email reputation. We then provide you with corrective advice to improve your reputation. Rated from 0-100, senders who have a higher Sender Score have an exceptional reputation and consistently reach their subscribers. If your IP has a poor reputation, your mail is less likely to reach the inbox, risking the chance your subscribers will never see your message. Being blacklisted can cripple even the best email program. The worst part – most times senders don’t know right away that they are on a serious blacklist, like Spamhaus. This can cause severe deliverability issues and affect your bottom line. The real-time blacklist monitoring solution within the Return Path Platform continuously checks to make sure your IP’s haven’t hit any of these critical blacklists. And if you do, we provide actionable insights to help you get removed from the blacklist so you can quickly get back on track. There are hundreds of blacklists out there, and not all blacklists will have a significant effect on your email program. In fact, many are not widely used by mailbox providers. This makes it difficult for a sender to know when to be concerned about an IP showing up on a blacklist. We monitor the most important blacklists in the industry and alert you in our platform if any of your IP addresses are compromised by a blacklist hit. Smart Alerts automatically detect authentication and infrastructure issues that could be negatively impacting your email program’s deliverability. In addition to detection, Smart Alerts also gives you the information you need to truly understand the underlying cause and move forward with solutions. 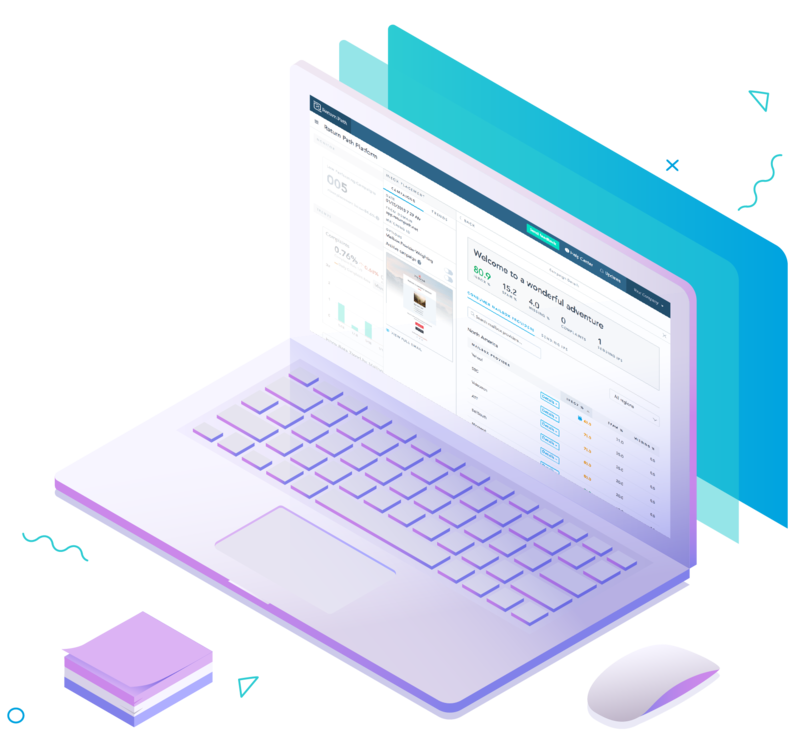 You’re provided with education and resources specific to your email program so you can optimize your campaigns, improve efficiency, and streamline workflow across your team. 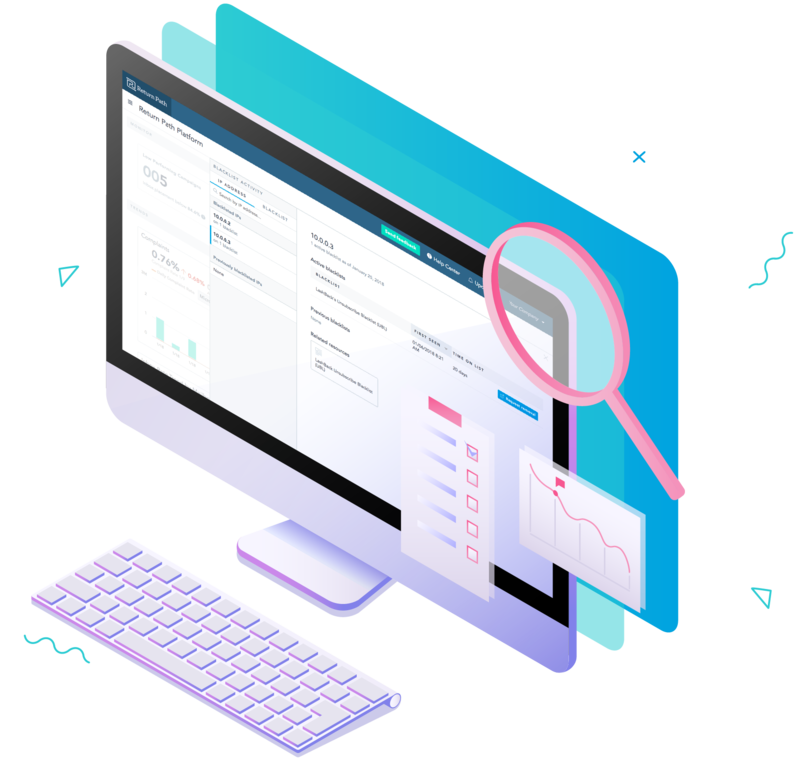 Smart Alerts enable marketers to easily diagnose their email program and performance issues, while providing customized, step-by-step guidance to resolve problems faster. To help streamline workflow across your team, once you accept a Smart Alert, it becomes a Task. Tasks help you stay focused and keep track of recommended to-dos and solutions related to your Smart Alert. 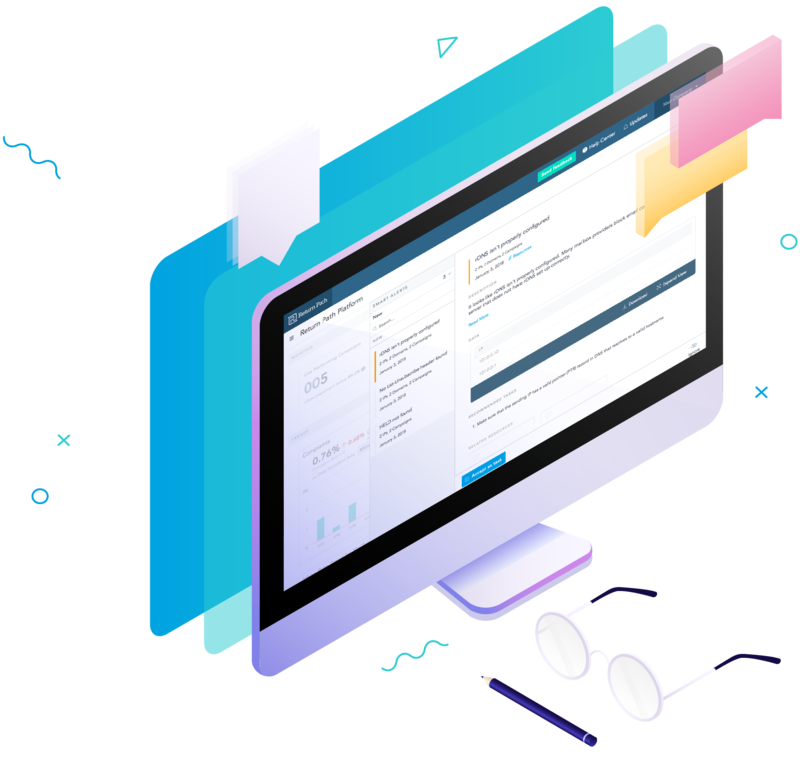 You can accept the tasks for yourself, assign the task to another team member, add personalized subtasks, and complete the recommended task to make sure you optimize your email program for increased deliverability. It’s incredibly important to be alerted if there is an issue with your campaigns, but the threshold for what is considered an issue can be different for every email program. That’s why we developed a custom alerting and reporting solution, located in your account settings view, where you can manage what you need to know and when you need to know it. Set up in-platform or email alerts to notify you if placement drops below your custom threshold. With more emails arriving in the inbox, you increase your likelihood to connect and build a relationship with your subscribers, ultimately leading to more conversions, revenue, and an increase in ROI. 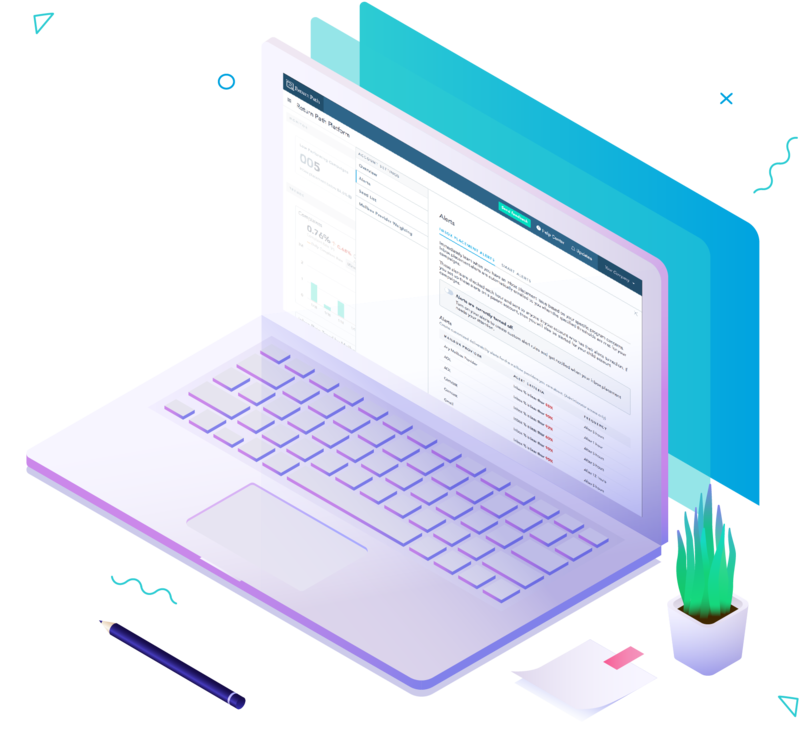 EmailDNA leverages Return Path’s sophisticated data and analytics to create actionable insight and custom solutions for your email marketing issues. Get the actionable insights you need to improve your email program. Please complete the form below to get updates from Return Path about promoting your brand and delivering results. By joining our email list, you will have exclusive access to newsletters, new blog posts, and information about events in your area.